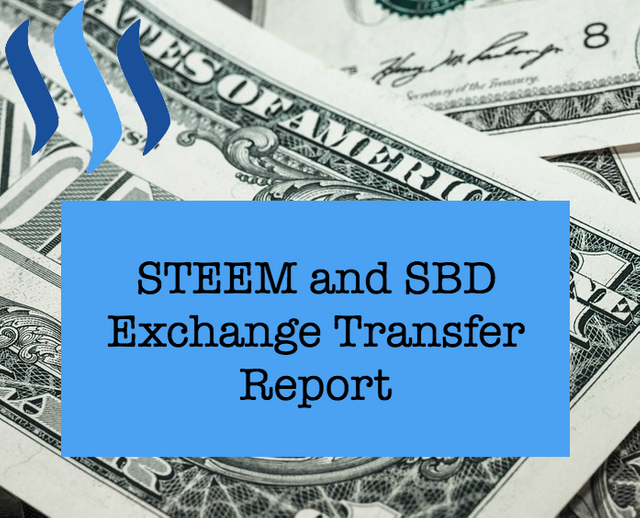 If you missed it last week, this report now includes Steem Power exchange transfers! Last week someone mentioned in the comments how it would be better to do a median instead of an average for figuring out the USD values here. I agree, but I'm not going to mess with the code on Father's Day. :) I may adjust the report on the one-year anniversary of this report so we have 12 months of a consistent approach. 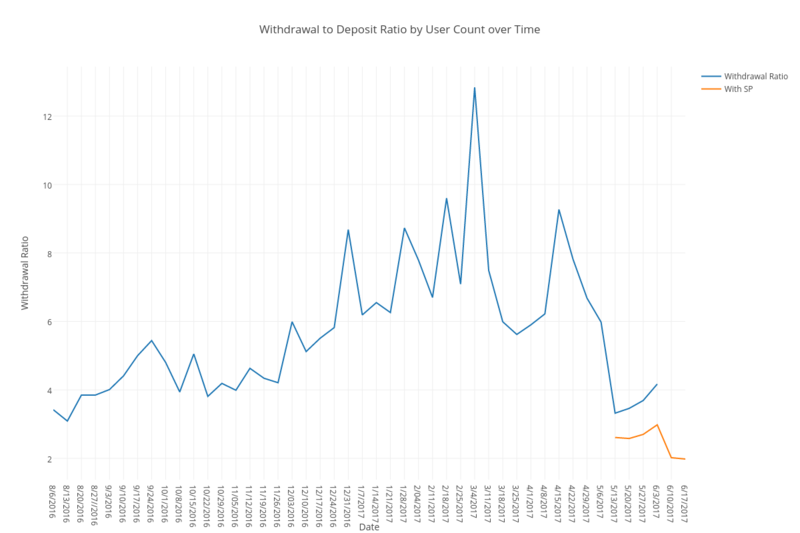 Another good week on the withdrawal to deposit ratio at 1.98 to 1. 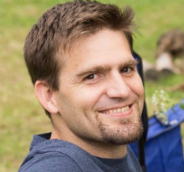 @hendrikdegrote dropped a half million dollars into STEEM. Wow. Lots of familiar names on the withdrawal list. Glad to see some long time Steemians getting paid. I'm still holding because I think the future price could be higher. Last week was $3M outbound. 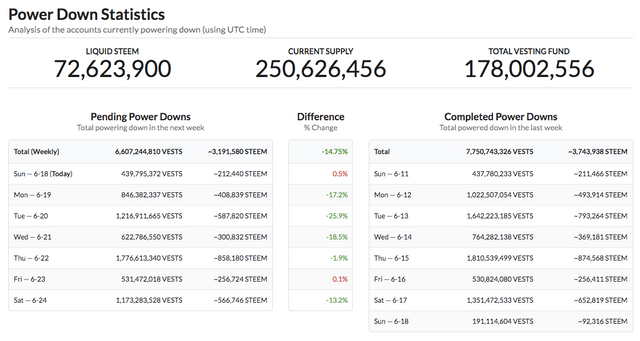 This week is less than half a million. Interesting. The powerdown amounts for next week are in the green at 14.75%. Oh, cool! I didn't think those posts would even show up there because they aren't in a major category. Thanks! Thanks for this. A lot of sweat went into it. great work. First happy Father's Day @lukestokes! Second that's a lot of money being moved around, thank you for the analysis ^_^ appreciated as always! These are some intense stats that are helpful for someone like me getting used to steemit. Will be interesting to compare after the change in 2 days also! One day I'll be on that list. You're welcome! I put one out every week. Good question. I've already paid off my house so I don't need liquid funds right now. I'm in the "build wealth" phase of my life after getting out of debt, so I'm investing in crypto I believe in long term. If I needed more liquid funds, I'd power down. For me right now, the closest thing to powering down means not automatically powering everything up. I've got more liquid funds in my account now than I ever have and the main reason for that is I want to have things free to invest in EOS when that becomes available. I may end up powering down when that comes out just to have more liquid funds to invest there. Everyone has to make their own investment / financial decisions based on their goals and needs. Ideally, they all include getting an emergency fund and getting out of debt first and foremost. Thanks for your response...Im trying to develop a systematic strategy over time. Man, there is a lot of volatility! Looking through previous reports is fun. We've had a lot of change over the last 40+ weeks of this report. hey check out my page for weekly currency analysis! Howdy @lukestokes, good post! I am a relatively new member who just joined the platform. It would be awesome if you would take a minute to look at my profile page and follow me if you enjoy my stuff. Much appreciated. Hello Nick. I'll give you a follow and see where it goes. I liked your Coinbase post as I think more people need to be educated on how dangerous it is to have currency on centralized exchanges. Lots of useful data. This is the magic of this plataform. Thanks lukestokes!